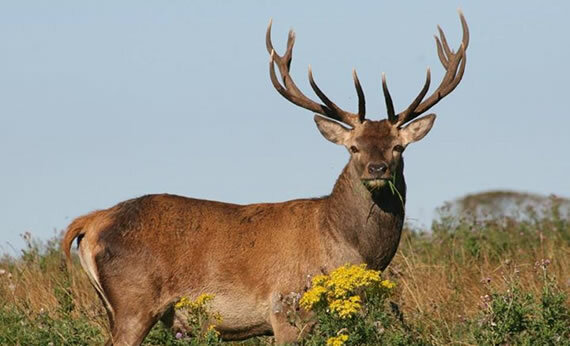 The Irish Deer Society operates on two levels, the National Council deals with matters of policy and national importance to the society through making representation to government and other bodies on the legislative protection of deer. The branches/teams manage the activities of the society at local level through running activities in which members can participate and also to raise public awareness. Such activities will bring members into close contact with deer or into discussion on topics concerning deer.